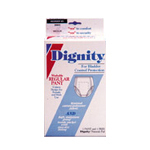 Lightweight cotton per polyester underpant with discreet leakproof pouch to hold highly absorbent Dignity Pads. Won't shift or show under clothing. Strretchy elastic leg and waistband. Pads can be inserted or removed while wearing pants. 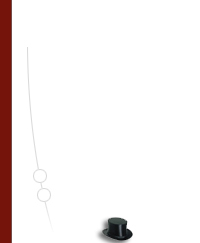 Unisex design. Washable.